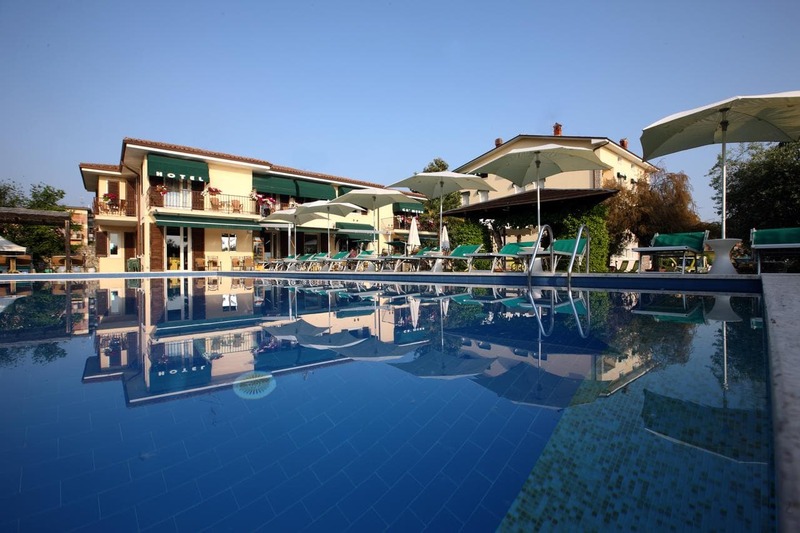 Hotel Ca’ Mura is just 100 m from the shores of Lake Garda. Its nice garden features a swimming pool and sun terrace. El aparcamiento es gratuito. With Italian design furnishings, the Ca' Mura's rooms offer satellite TV, air conditioning and a modern private bathroom. A self-service buffet is available for breakfast. The Ca' Mura Hotel's garden also features a playground area and a ping pong table. Inside you will find a reading room, a bar with Wi-Fi access, and a TV room with international channels. Surrounded by nature, the completely refurbished Hotel Ca’ Mura is 300 m from the centre of Bardolino.